Within the framework of our action plans focusing on children’s education, our aim has been to approach schools in a different, more dynamic, group-based way. With this in mind, we have created the ‘Aquanauts, defenders of water’. 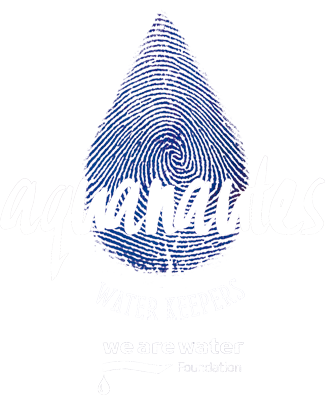 Aquanauts is our flagship, our exclusive umbrella concept under which we will run a series of extremely special pedagogical workshops, talks, meetings and other activities designed to raise the students’ awareness of the water problem. Boys and girls can freely take part in all of these activities and form part of the group. At the Foundation, we have two fundamental objectives. 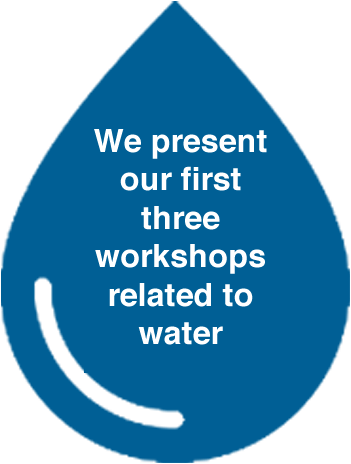 Firstly, we aim to raise awareness and disseminate a new culture of water that enables the fair development and sustainable management of world’s water resources and, secondly, we organize all types of initiatives designed to mitigate the negative consequences of the lack of adequate water resources. If you would like to find out more about the work we do, click here. Students have to discover the causes of and possible solutions for an ecological disaster: the case of the Aral Sea. To do so, they will learn to use the scientific method of deduction, just as an environmentalist does. We make deductions following the scientific method: we progress from a specific example (the case of the Aral Sea) to the general case of the water cycle by deduction. Economic policies: environmental impact. Pollution. We look back over the history of the bath to show how hygiene habits have evolved. We introduce the importance of drinking water around the world using a number of videos. We create a physical filter with everyday materials so that students understand the process of water purification. Social and cultural diversity: the culture of bathing. Water and civilization. The morphology of bathing. Disease caused by water or the lack of it. Designing simple machines and analysing how they work. Can we swim at the beach? Students have to answer the question “Can we swim at the beach?” by collecting the necessary samples at the beach to analyse them later at the Roca Barcelona Gallery with the appropriate scientific instruments. In the end, they must reach a conclusion. The research process is led by a professional biologist. Question: ls the quality of the water at Barceloneta beach high enough to swim? If you would like to receive more information and book your ticket, please complete the following form and we will send it to you. Do you have any suggestions or enquiries that you would like to make?